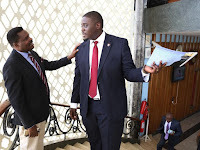 Tuesday September 4, 2018 - Nairobi Senator, Johnson Sakaja asked President Uhuru Kenyatta to stop the implementation of the 16% Value Added Tax (VAT) that has been imposed on fuel and petroleum products. 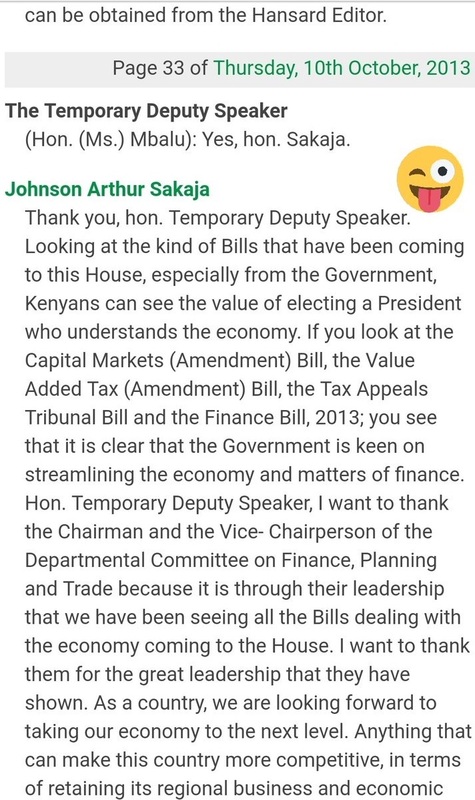 Addressing journalists on Monday, Sakaja pleaded with President Uhuru Kenyatta to listen the voice of Kenyans and stop the VAT from being implemented any further. 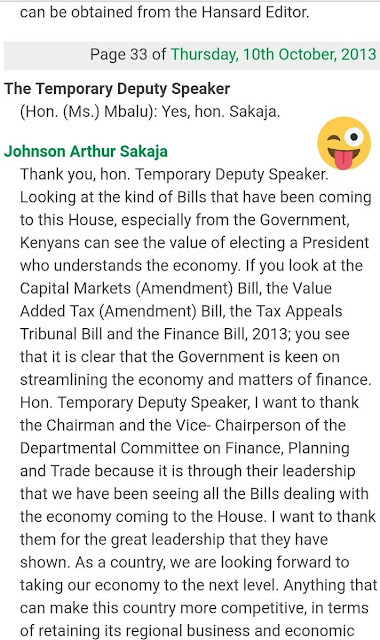 The Jubilee Senator also accused Treasury Cabinet Secretary, Henry Rotich, of rushing to implement VAT without reading the mood of the country. 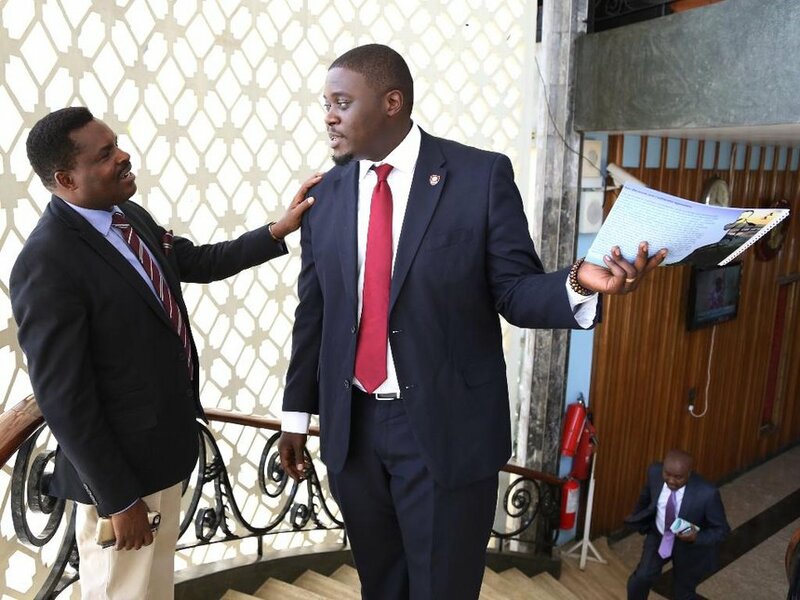 “The President should listen to the 'cries' by common Kenyans and stop the VAT from being enforced,” Sakaja said. He said that common Kenyans are feeling the pinch of increased prices of fuel and petroleum products. On September 1, Kenya Revenue Authority (KRA) introduced a 16 percent levy on all petroleum products forcing the prices of petrol, diesel and kerosene to increase by more than Sh 10 per litre.